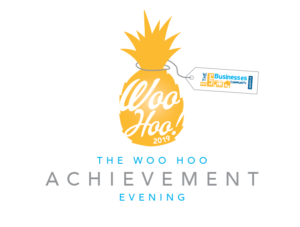 Get Wednesday 19th June 6-9pm in your diaries now for the TBC WooHoo’s 2019! It’s going to be THE night of the year for businesses! Nominations will be open on Friday 26th April. Only TBC members can nominate. But any business can be nominated! Get thinking about who you want to nominate and make sure you are poised and ready on Friday 26th April at 11am!